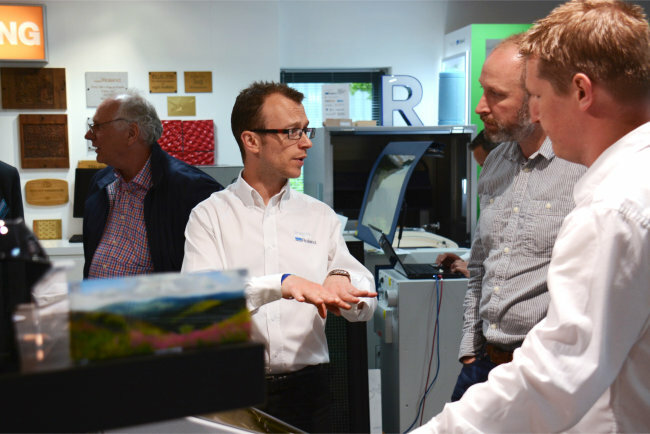 Clevedon in the UK was the host area for Roland DG UK’s UK’s first VersaUV Experience Day. There was a focus on versatility and a variety of profitable applications were shown across a wide range of media. 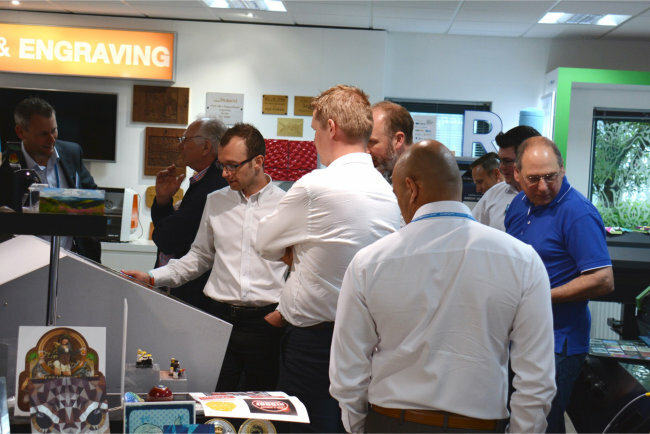 Those attending learnt more about the UV print markets, including tailored information on breaking into the personalisation, industrial or giftware industries, investment in new UV technology and how UV printing can add profit to any business. Roland DG VersaUV Experience DayWhilst Roland DG had its own UV experts there, several other partners joined the event to provide a full, rounded solution to creating profitable products in the UV print markets, from personalising blank products to adding unique offerings to interest customers. Technology partners CSI displayed one of their successful laser engravers, and explained exactly what makes UV technology and laser cutting so complimentary to each other, from basic personalisation through to intricate, high-value products. 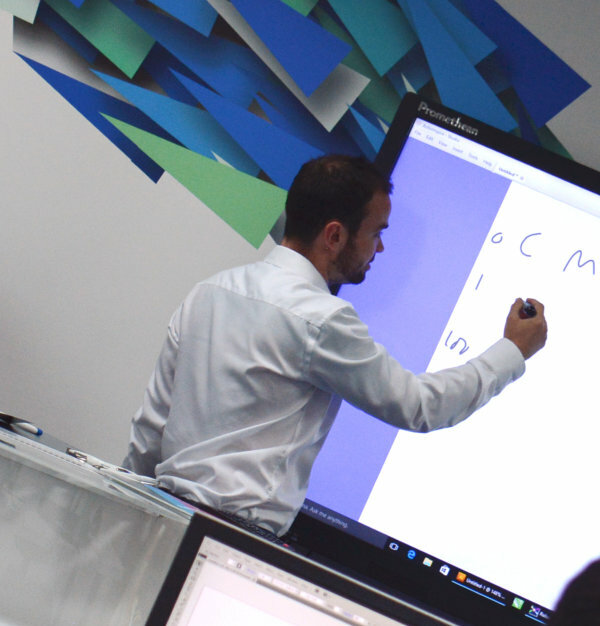 Multipanel was on site offering visitors the chance to find out more about their Alupanel® aluminium composite panels, the perfect lightweight material for the production of signage using a wide variety of print technologies, including the VersaUV LEF-300 flatbed. Media Suppliers Shimmerdisc were also on hand throughout the day to talk visitors through their innovative sequin-based media, an alternative solution to traditional signage perfect for businesses who want to stand out. Easily printed on Roland DG’s VersaUV LEF series printers, including the LEJ-640FT, Shimmerdisc is the ideal solution for alternative luxury signage. Digital Blanks also provided blank media for the event for use on the VersaUV LEF-20, including pens and mint dispensers ideal for giveaways. Joe Wigzell presenting at the VersaUV Experience DayJoe Wigzell, Academy and Creative Centre Manager, also ran a well-attended Academy course alongside RolandCare, based on artworking and production for UV Print, with delegates stating that the session was inspirational and well worth attending. Visitors learnt about how UV technology can benefit their business. Roland DG gave them information on their wide range of VersaUV products, suitable for businesses of all sizes. For more information about future events and experience days, interested parties can visit the Roland Roadmap at roadmap.rolanddg.co.uk.